TCLUSA — Why does the product description say the TV is 120Hz but the specifications say that it is 60Hz? 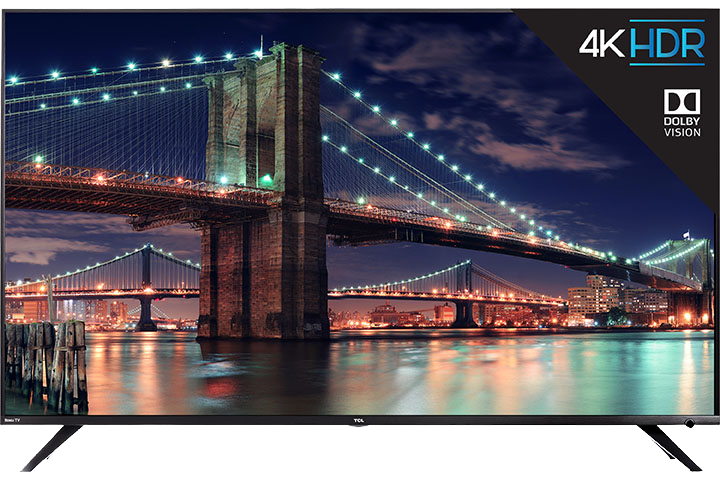 TCL Roku TV’s use a combination of advanced signal processing and back light scanning to enhance the native refresh rate of the LCD panel (60Hz or 60 frames per second) and present an effective refresh rate (what your eye sees) of 120Hz, or 120 frames per second. This is why you see different specs listed – but the result is a smooth, blur free image, perfect for fast moving sports or video games.